​For most of us nowadays, worried about the details of everyday life such as meeting work deadlines, paying the mortgage or choosing where to go on a vacation, it’s hard to contemplate some of the more basic constraints of life. 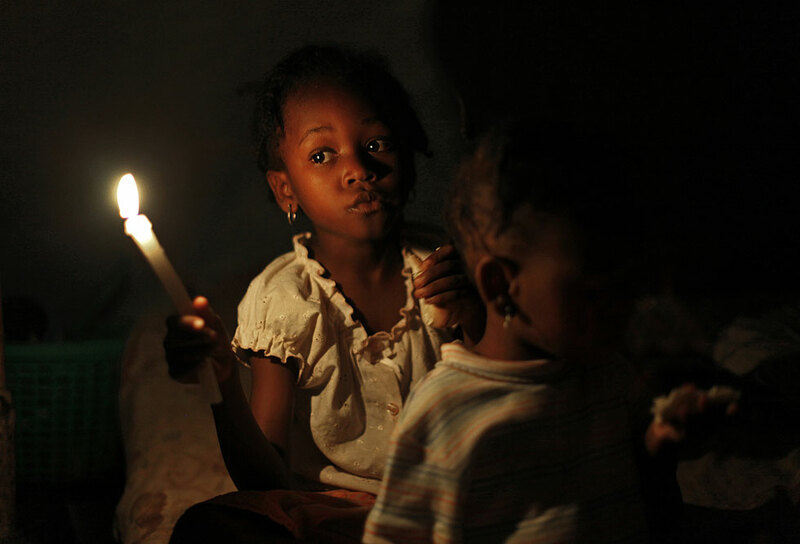 Yet an estimated 1.2 billion people, roughly 16% of the global population, do not have access to electricity and many more suffer from supply that is irregular and of poor quality. (1) Around four fifths of these are predominantly in rural areas and whilst still far from complete, progress in providing electrification in urban areas has outpaced that in rural areas two to one since year 2000. As recently as 1991, 10% (1.15 million people) of the Chinese population was without electricity. 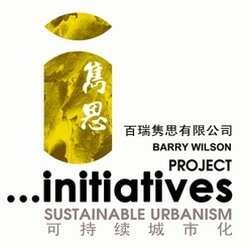 China has, since 2014, managed to link all its population, both urban and rural to an electric supply, mostly though massive increases in the reach of the supply grid, but for countries without the same huge economic growth potential as China, meeting such a basic need remains distant. 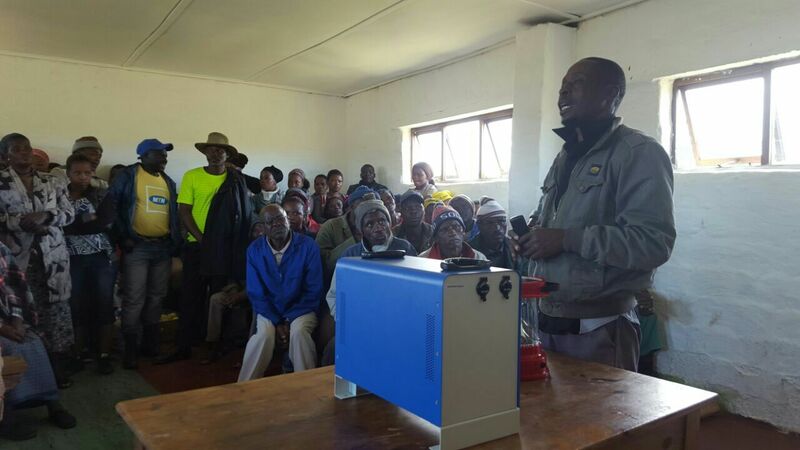 With the rapid recent developments in solar technology and battery capacity, the opportunities to bring sustainable, cheap electric supply to rural areas has been life changing for many rural communities. With such large world populations still in need, and climate change restricting development options, decentralization of power supply seems and obvious solution, and one where China’s belt and road initiatives could see profound investment from its renewable knowledge sectors. ​Another beautiful morning in Africa and residents of a remote South African community emerge excitedly from their dwellings, gathering around a truck loaded with solar panels. Rapid technological development has brought green, cost-effective alternative electricity options to numerous African towns and villages like this one, that are away from existing power grids. Until recently the only option was waiting for governments, municipalities, or utility companies to find it profitable, or politically expedient to bring electric power to them. 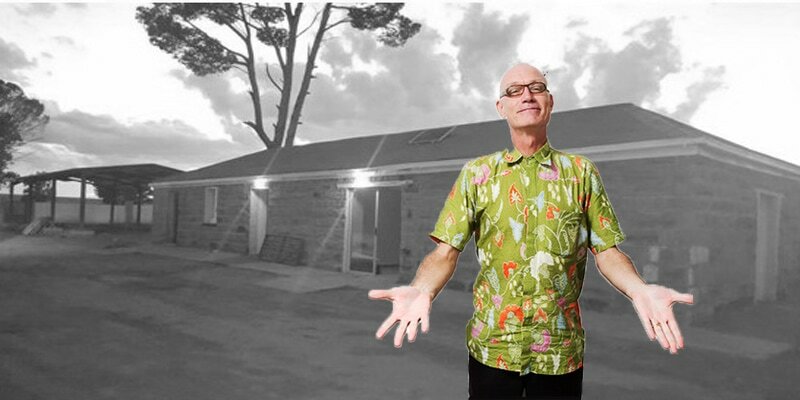 Residents now have new electricity options available through solar systems. African countries are actively seeking to reduce poverty and social disparity, however huge challenges lie ahead, with sometimes as much as 30% of rural dwellers not being connected to electricity provision and being able to benefit from the potential economic opportunities it provides. Affordable and convenient solar energy generators can allow people to power lighting and appliances such as fans, phones, computers, and other daily life necessities. Power supply is also undergoing revolution in well-developed regions however the opportunities to manifestly change lives are compelling in the rural world. Self-generation is on the rise and the population faces more choices than ever, forcing power companies to change their business models and look to create new income streams. ​Compared with the financial and logistical challenges of power grid expansion, decentralized power supply is considered cheaper, faster, and easier to get started and becomes a viable solution to individuals, communities, private sector initiatives and governments. This SA Government funded project of US$1.5m aims to supply 30,000 units over a three-year period to 600 villages in three phases. The project supplies 20w solar systems/generators to 20,000 homes in the most rural areas, and 10,000 units of higher capacity 100w / 250w to homes and families with an ability to establish economic bases. Phase 3: Supply 10,000 units of bigger solar systems/generators up to 250W, and focus on income-generating applications (retail outlets). Solar systems also have great potential in creating water availability for drinking and irrigating purposes in rural and arid locations. 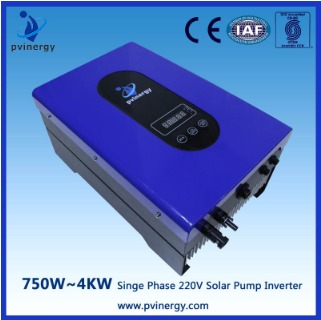 Solar powered pumps are able to both generate and divert water easily and cost effectively. ​​Governments are become major beneficiaries as solar panels become increasingly less expensive, and can be rapidly deployed compared to bringing electric power from the grid, which in many cases could be hundreds of miles away. Governments are launching incentives for solar system installation without worrying how long it will take to recover the initial investment (ROI) since in many cases, the choices remain between constant darkness and instant light. ​This system is a portable solar power generating system, can be charged by solar panel or AC. It can supply power for both DC and AC electric application such as electric fan, lighting lamps, television, portable computer. 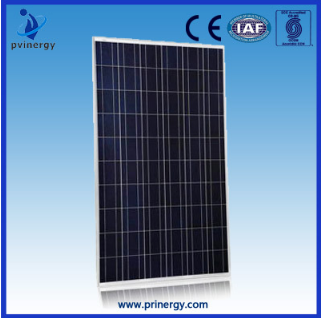 12V/24V/48V solar power supply, it is suitable for mobile use. Style color variety, yellow, blue, white, silver, etc. 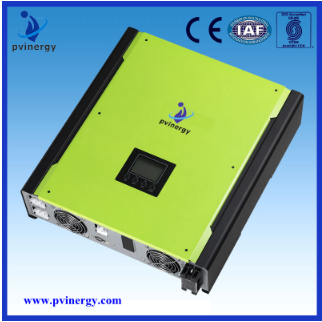 ​Bidirectional energy-storage inverter is applicable for both on-grid and off-grid PV systems and can control the flow of energy hybrid with its working situation able to be switched automatically or manually. During the day time, the PV plant generates electricity which can be provided to the loads, fed into the grids or charged the battery. The power stored can be released when the loads require it during the night. Located in Shenzhen, China, Pvinergy Technologies is part of Power-V Group, established in 2007 as a multi-national group of companies spanning manufacturing, engineering, technical support and distribution. 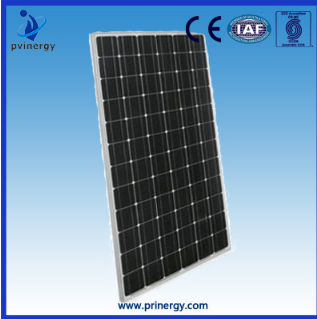 Its products range from on-grid and off-grid PV inverters, solar water Pump inverters, solar all-in-one street lights to outdoor solar cabinet system. 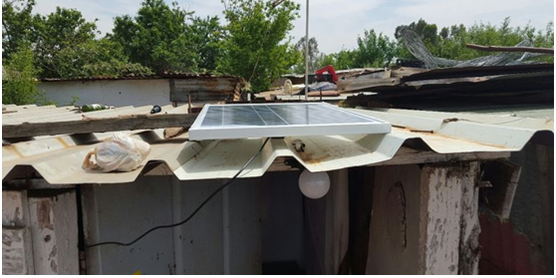 In 2016, Pvinergy set up 8000pcs solar home power system in South Africa to help address the local electricity supply issue. 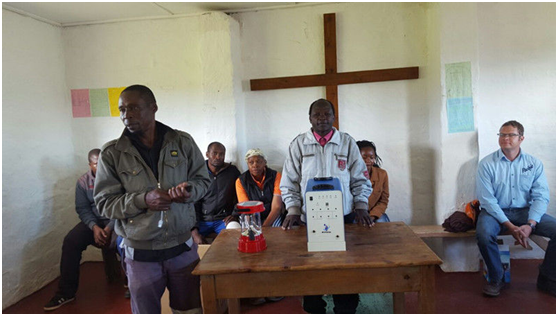 With the portable solar power generating system, it allowed the African poor access to affordable electricity.